OK, that’s it… Mr. President, it pains us to say it, but we can no longer support you. Will Nobody Think of the Guacamole???? Well, sorry, but that’s just the way it has to be, then. (Do we really have to use /sarc tags here? We don’t think we have a font big enough to do them justice). My GAWD, will no one think of the CHHHHIIILLLDDDRRREEENNN!!!eleventy!!! Just remove the illegal population and the demand for the avocados would drop enough again that the supply would be fine? 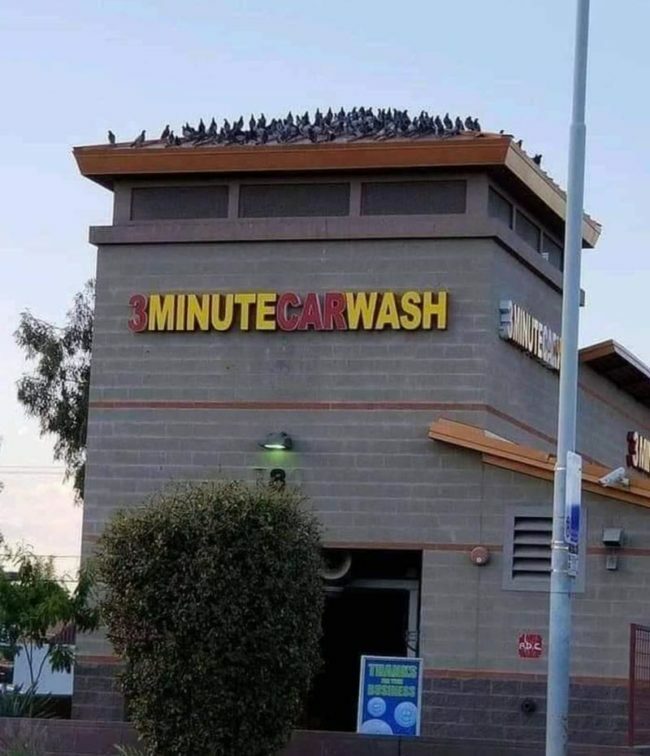 I knew those bastards were feeding the pigeons……. DJ Scrubbed his identity off the Rott?? Other issues have come up with my indent, too. Whoever did that answered their own question. Does “G00GLE own WordPress now? If so, that might be your answer, blogs and ayntdroid devices may be in the process of “sanitization” per the new social order. Hmmmm! What is going to happen with the Anti-Idiotarian Rottweiler now, I wonder? I very graciously allowed the Emperor an audience with my august personage today to discuss that matter. Loyal Citizen Mike in Chi: Aye, Aye, sir! If we’re still standing, it’s a good landing! Catch ’em on the bridge and paint ’em all blue. The dye should have a two year shelf life, too.